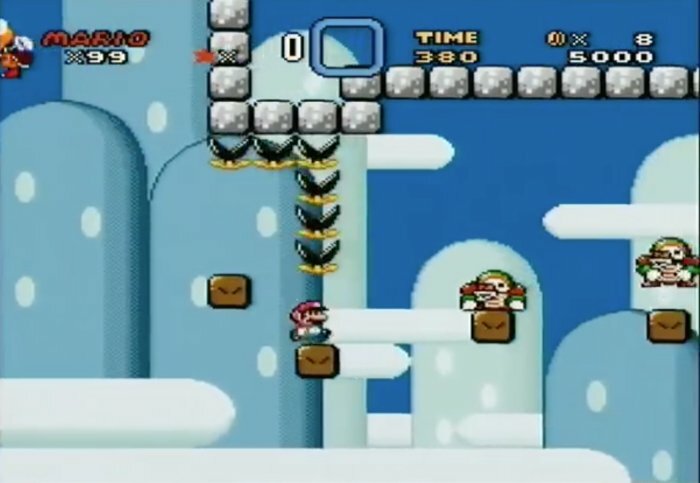 Kaizo Mario World is a super nintendo ROM hack based on the Super Mario World SNES game. This hack is a notoriously difficult adaptation of the classic game. The modifications add invisible barriers, precision jumps, and multiple obstacles at once to leave you crying in a mess in the corner of the room. This ROM hack will destroy you. Created by T. Takemoto, everything possible has been adapted to make it the most frustrating — yet exhilarating — gaming experience around. The adaptation introduces invisible barriers, precise jumps, and multiple enemies coming at you simultaneously! Do you have the patience, the skill, the reflexes to beat this game? There’s only one way to find out! 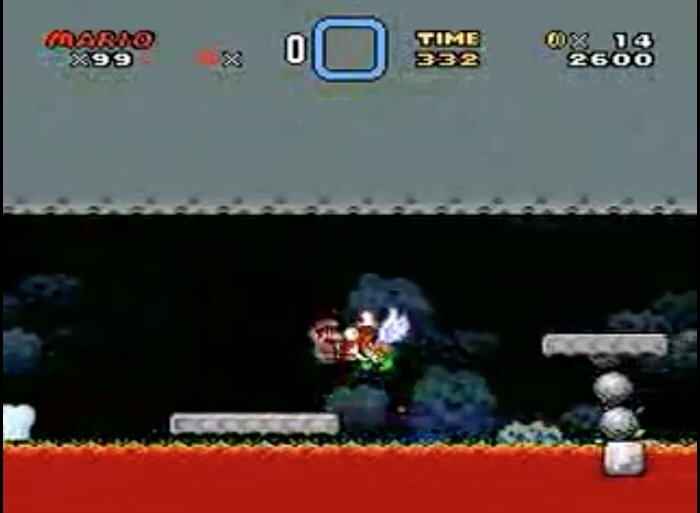 Immediately familiar with the welcome screen, you will quickly encounter the steep learning curve of Kaizo Mario World. Be prepared to grind away at this classic modification to discover the tricks necessary for getting through each painstakingly complex level. So if you’re up for a challenge, this is the game for you. And if you’re really at your wit’s end (we give it five minutes!) try checking out some YouTube speedruns to see how the pro’s go about completing it. Then try it out for yourself — it’s never quite so easy as they make it look. 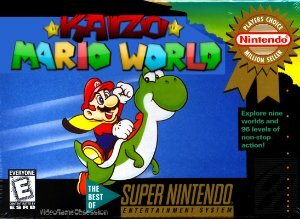 Question : Can I download and play Kaizo Mario World SNES ROM Hack? Answer : Yes 🙂 You can download Kaizo Mario World ROM from ROMHacking. The download links have been tested and are working at the time of posting this article, If you find the links don’t work please let me know by posting a comment below. Question : What Emulator Shall I Use To Play Kaizo Mario World (ROM Hack)?